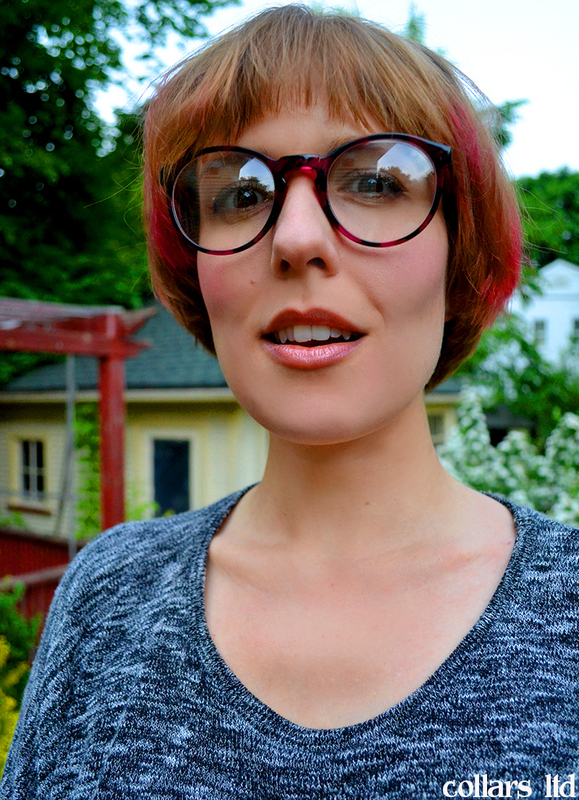 dressed up like a lady: More vintage frames! My unhealthy obsession with vintage glasses rages on. See, you're all about your glasses here and I'm just like I NEED YOU SHIRT GIVE IT TO ME NOW. That shirt looks like serious comfort. Fair enough! That's definitely why I bought it -- this top is basically like publicly-acceptable pajamas. 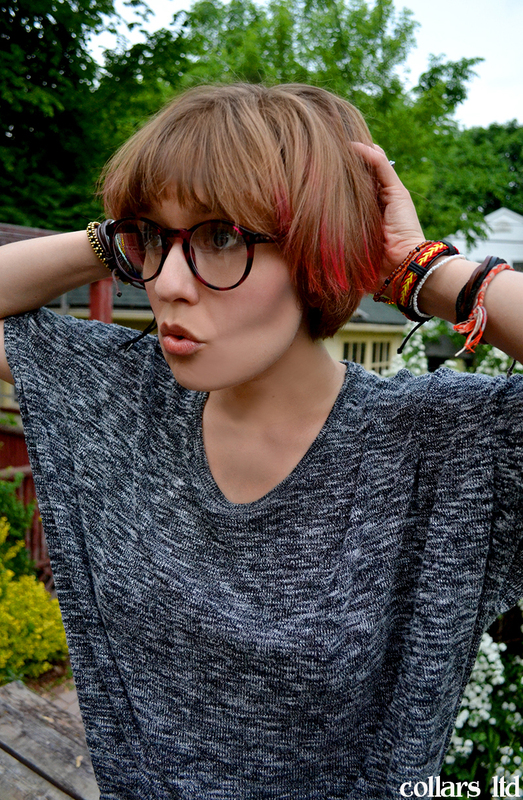 These frames look great on you:) I can't imagine you with some small, tiny glasses at all!